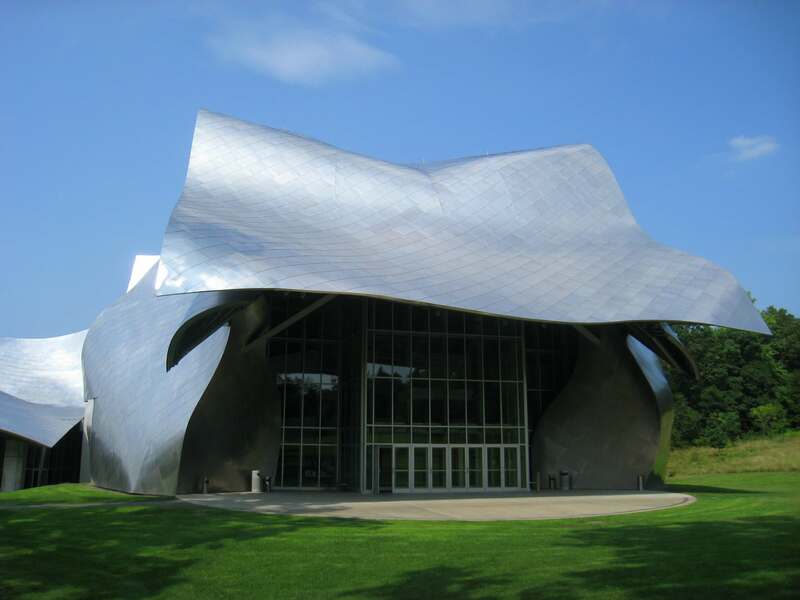 Frank Gehry constructed this iconic building in Hanover which comes under Germany. This nine story building was constructed for the transport service purpose of the city and he has also built a unique bus stop for the city. The building is not completely straight as other buildings rather it appears slightly twisted in shape so you would be able to observe that the lower area of the building slightly narrower than the upper part of the building moreover this building is entirely constructed using stainless steel. This amazing construction of Gehrey is located in the city of Los Angeles and if you are visiting the city you simply cannot miss visiting the Walt Disney concert hall as this place is considered as one of the best cultural place of the city. 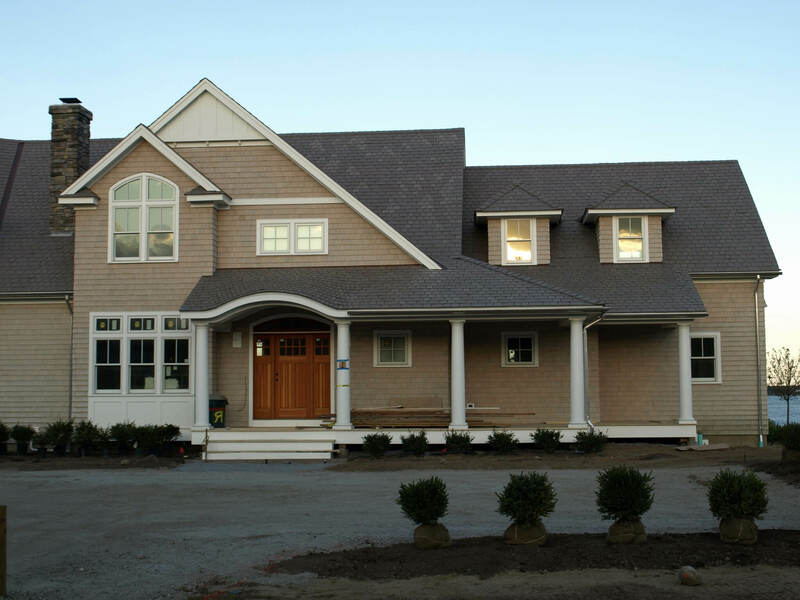 The building is constructed in such a way which makes it look unique as well as attractive. 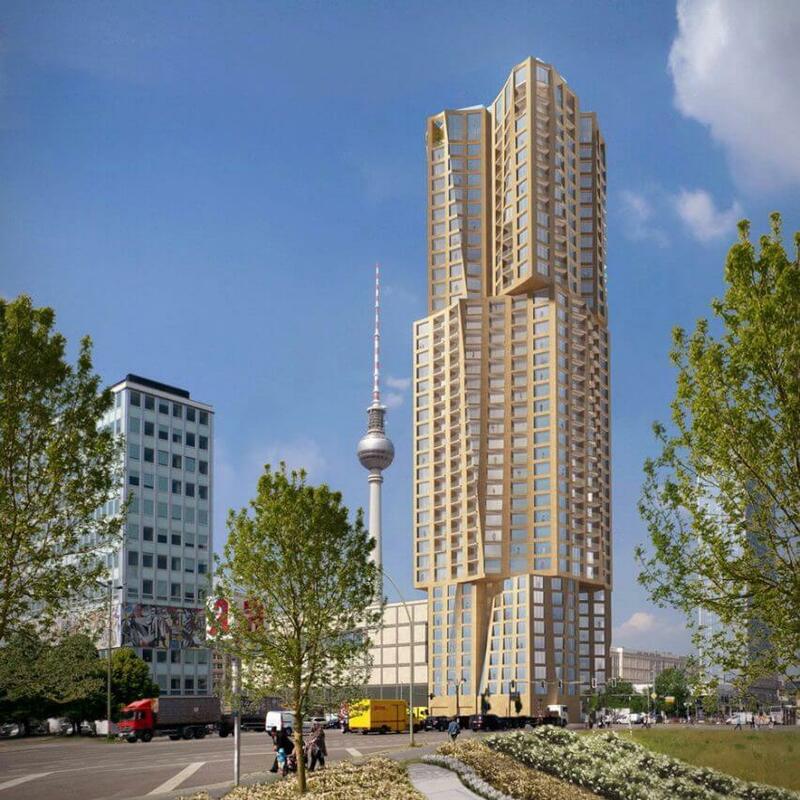 The way Frank Gehry has constructed the building it has become so famous that he has chosen this design to be his signature design. 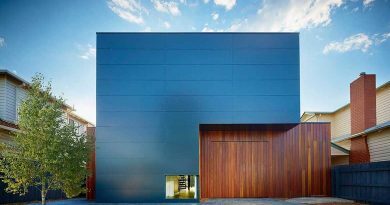 The all metal body as well as wavy pattern of the building makes it appear this attractive. 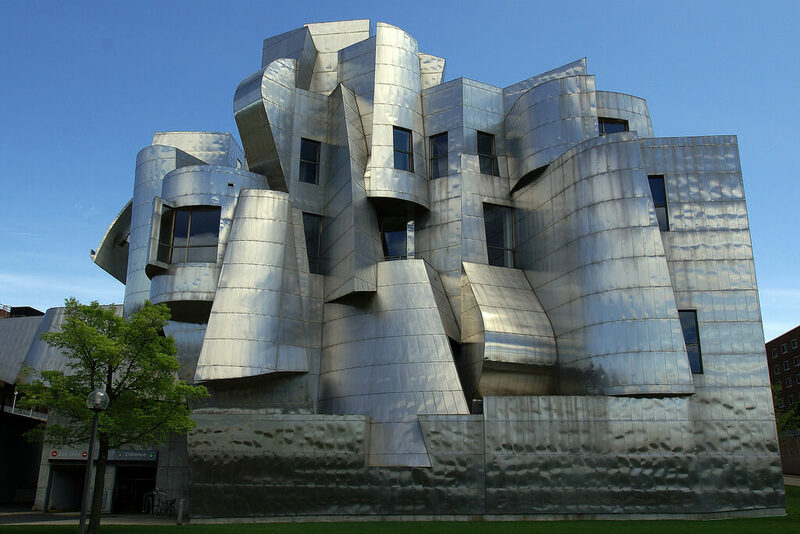 This wonderful creation of Frank Gehry is located in Minneapolis and the uniqueness of the building makes it different as well as attractive. This museum was built in the year 1993 and has been expanded in the year 2011. The building consists of many small tower like compartments that are adjoined together to form the entire museum. Different compartments of the museum are devoted for preserving different art works of the museum. This particular museum is said to be his first museum that is entirely constructed by him. 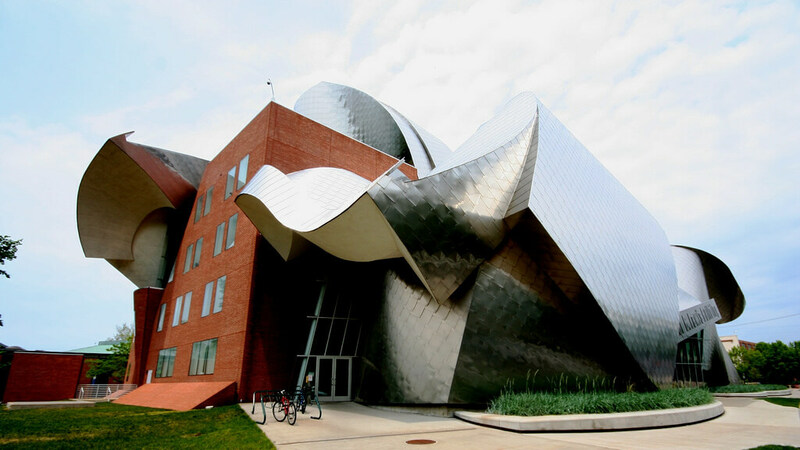 This building constructed by Frank Gehry is situated in a small city Cleveland which comes under Ohio. This unique styled building is constructed by him in the year 2002 and since then this building is completely devoted for the Weatherhead School of management. The exterior of his building which has done work of stainless ribbon work is something that attracts people towards it. It has got an interior which is opened and this building has a space of almost 152,000 square feet. 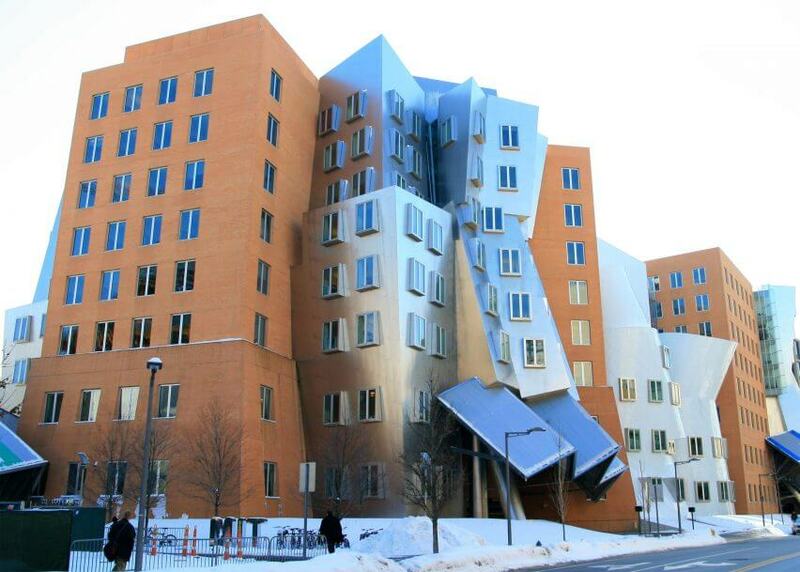 This beautiful construction of Frank Gehry is completely devoted for the Massachusetts institute of technology and this is located in Cambridge. This is a huge building which has an open space of 720,000 square feet and Gehry has done complete justice to this huge space. 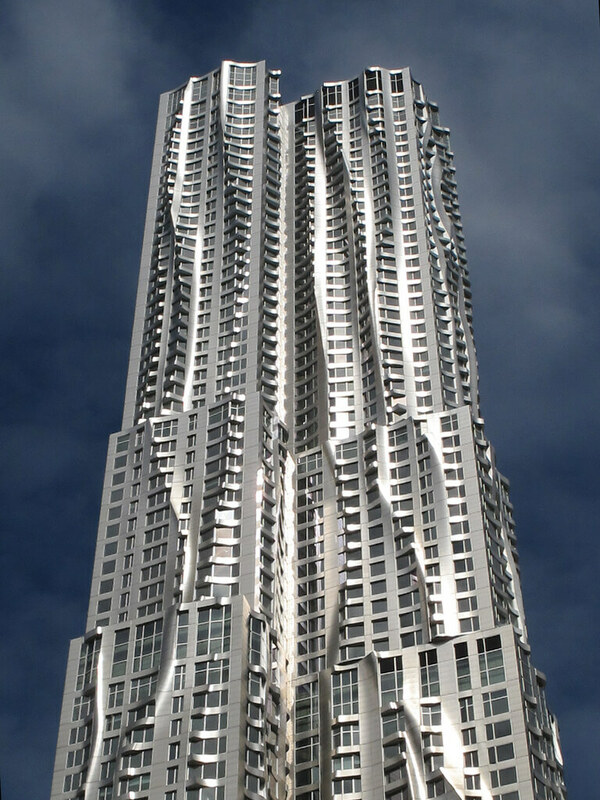 This building has got many curved as well as wavy pattern all over which is said to be the signature design of Gehry. The vibrant as well as different pattern of the building makes the building this attractive for all. 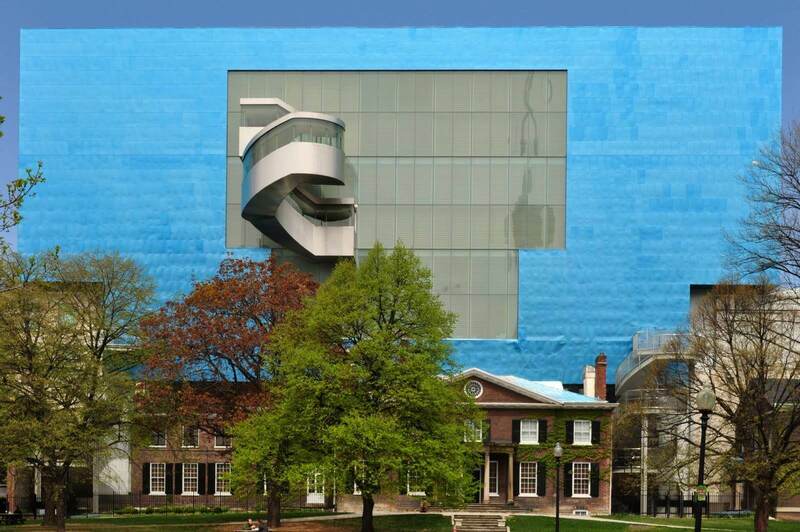 This beautiful construction by Frank Gehry is situated in Toronto which comes under Canada. This construction was built in the year 1974 and it is said that this is the largest art gallery present in North America. This wonderful art building has got about 80,000 art works and all the masterpieces are safely preserved in this building safely. This is huge building which is wide in shape and it is entirely covered with glass windows which make the building appear even more beautiful. This building is entirely dedicated for the performing arts and it is situated in New York. This even have a mini concert hall which is going well since it opened in the year 2003. The entire building is constructed in such a way which supports Air conditioner as well as room warmer and all of these things are supported by the geothermal power sources. The total cost of the entire building was about 62 million dollars and it took almost 3 three year or so to complete the construction. The abstract formation of the building is the main attraction of the building. As by the name you might already have guessed that the entire museum is basically dedicated to pop music concerts. The best part of the building is that there are several pieces of guitar which is used for the designing purpose of the building. 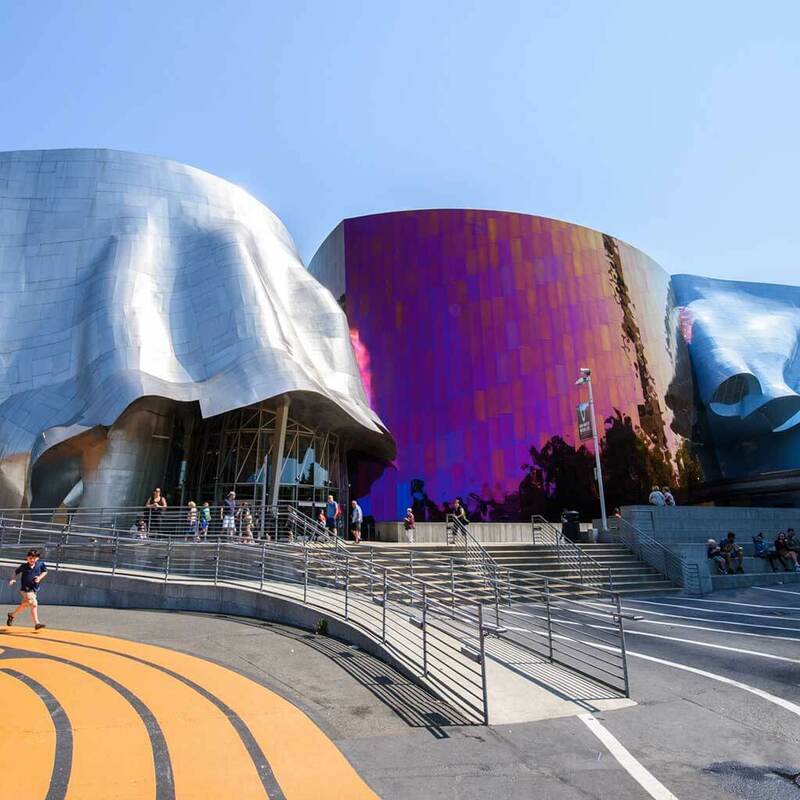 The museum showcases amazing musical instruments in more than 57 exhibitions and this building is constructed in Seattle. 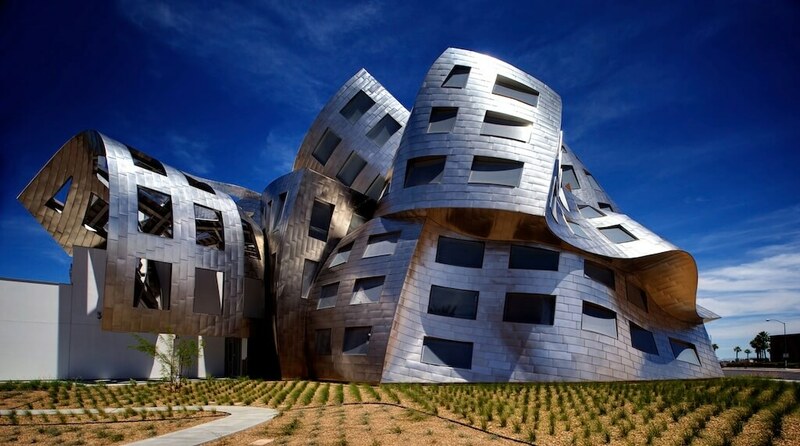 This mesmerizing building constructed by Frank Gehry is situated in Las Vegas. This building entirely dedicated for the treatment purpose and many medical studies also take place in place. This building is constructed in an area of 65,000square feet and is consist of almost 13 examination rooms as well as many other rooms. The unique structure with different pattern makes this building this attractive. This building is named after the New York City and is situated there as well. This building was constructed in a huge area of 1,040,904 square foot which is tall enough with the height of 870 foot. This huge building has 76 floors where there is 899 residential buildings and many more other apartments for office purpose. The curved as well as wavy structure all over the building makes it attractive in appearance. These were some of the amazing as well as unique constructions of Frank Gehry that you should definitely check out.